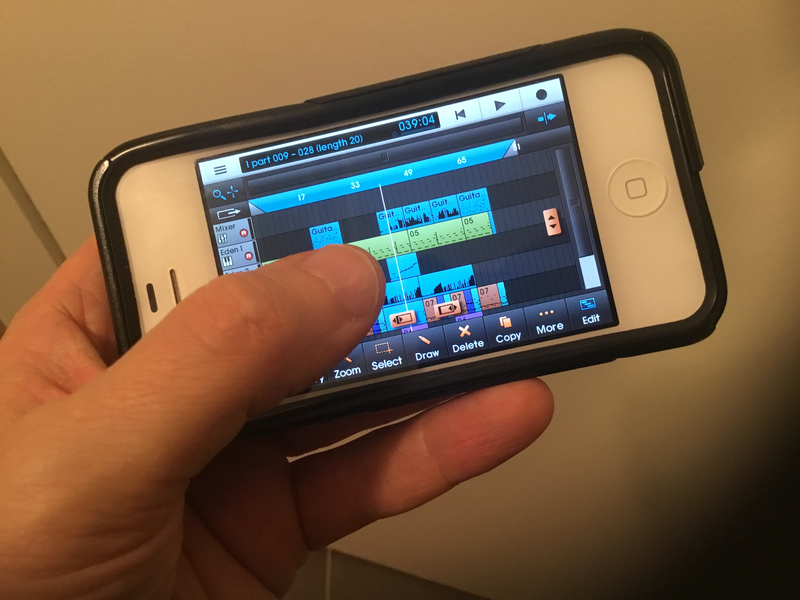 Which was planned first, iPhone support, or Audio Tracks? I know this is a completely stupid question no doubt, lol. However, while Matt did post his plans in the old forum, I can't for the life of me remember which was supposed to come in Spring and which in June. After conducting a forum search, I still can't find the answer. Can someone help me out here please? Thank you. No dates were carve in stone for he want of hammer and chisel. Any confirmation that the iPhone version will be compatible with the SE? Audiokit SynthOne just went universal but won’t work on the SE screen size, but the the processor is more than capable. I don’t want to start a war. How much for an iphone that is the equvilant of an ipad 5? Not sure what iPhone = what iPad, the the iPhone 6+ screen is same as iPhone 8, and both are super for NS2. 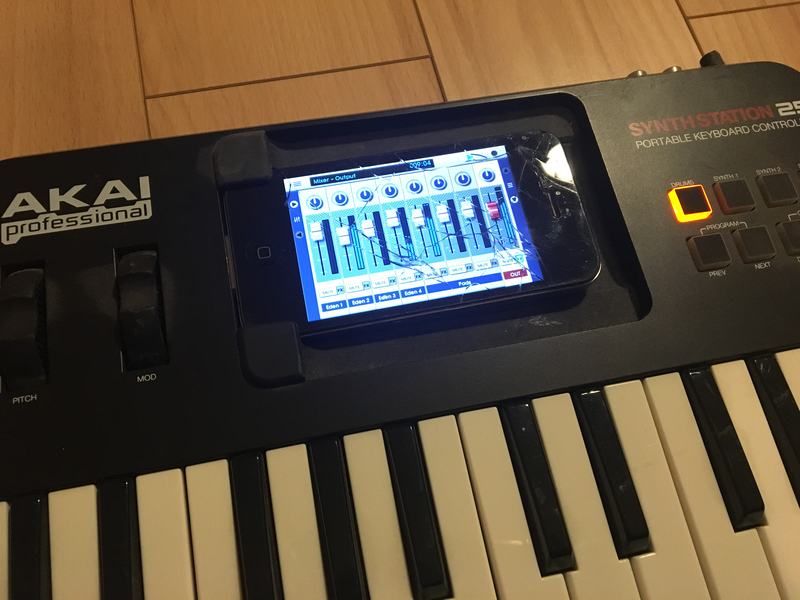 If I didn’t already have one, I’d get a used 6+ just for music, which means mostly NS2 & synths apps. Quick search revealed 6+ go for $99+ Used $150-200+ Refurbished. 8+ start at $450 Refurbished. I have an SE, if I can fit a build on it, I can test that one. I’m the opposite. (Although audiotracks will be nice too). I have a 4s. If i can upgrade for cheap/free my tune may change. With the prices they charge for data here they better give me a damn phone! I like how you’ve texturized the screen. I have something similar (iPhone 5) I use to run Alchemy on. The screen barely works at all now, sadly. Hey what do you know? Thanks for the tip! Do you know that Slate can open TRG kits ? btw i made this album with that thing a bit of sunrizer, nlog, nord lead 2 and novation supernova sampling, but at least 70% of sounds Eden. Synthstation 25 and iPhone 4.....my set-up from the past. But at the end i do not used the Synthstation really much. I really cannot imagine how i did all these songs on a 3.5" screen just some years back. Now i feel crippled with a 15" screen. The 5.5" screen from my 6S plus is a big step from the 3.5". And i love the 3D touch (which makes it a lot more expressive as any iPad out there) and it has a headphone jack. 128GB is great too and more than i need on a phone. If it ever breaks i might buy the same again. Not interested in any iPhone since the 7. Me Too!! I just feel like so much has settled down for me on iOS with lots of great stuff out now (AUs, sequencers, grooveboxes etc) and that good multitrack audio editing is all that remains. MMmm boyee, sure hope it nails it. Does recording audio into Slate not work for your workflow? This, exactly !!! When i think how much i paid for desktop daws and plugins, ios prices are just ridiculous... when i see people crying that FabFilter Q2 costs too much, it's like wtf ?! Man look at that EQ, it's holy grail, it should costs at least twice as much. So as Nanostudio. Devs need pay bills, feed family - if ios app developement would not fulfill their needs they will change job. Ya, the iOS complaining makes me cringe, all things considered. On desktop you sacrifice vacation sized budgets buying plugins, but the idea is that it’s cheaper and more efficient than buying the hardware that a lot of plugs are modeled after. I paid over 1000$ for the fabfilter bundle for desktop. Compare that to iOS where I also bought all the auria pro versions on Fabfilter and then the Auv3 pro q2 for less than $150. I remember spending years on buying waves gold, then upgrading to platinum etc to finally get waves mercury and probably spent well over $5000 on them when it was all said and done. But those tools got me to the finish line and to me was no different than needing a crane to build a skyscraper. It’s an investment. I’m grateful to have cheaply available tools on iOS but not to the point of putting the developers I like out of business or having to get a real job while the app is there hobby. What dendy & T4H said. Except that I get by just fine with audio in Slate since I’m not running a studio or recording live instruments or performances.